For example, let's say you owned a tourist attraction that was a cavern that lead to the outside world by a tunnel. Tourists would typically enter the cave via this tunnel. 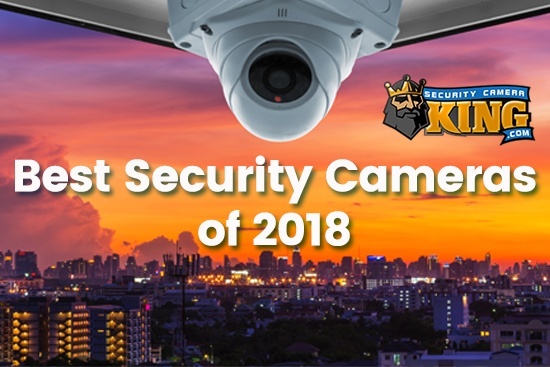 To prevent vandalism, theft, and for general safety you decide to install a digital video camera surveillance monitoring system. The entrance camera is outside, directly across from the tunnel entrance. Standing in front of the tunnel, the sunlight on this bright sunny day is just about directly overhead such that the only outside light that enters the tunnel is diffuse light and the lighting system of the tunnel itself. A wide dynamic range camera is a camera that is used where the field of view contains and extremely wide range of lighting conditions. For example, let’s say you owned a tourist attraction that was a cavern that lead to the outside world by a tunnel. Tourists would typically enter the cave via this tunnel. 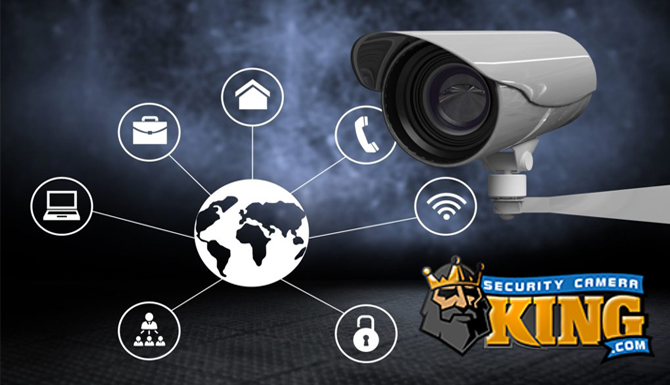 To prevent vandalism, theft, and for general safety you decide to install a digital video camera surveillance monitoring system. The entrance camera is outside, directly across from the tunnel entrance. Standing in front of the tunnel, the sunlight on this bright sunny day is just about directly overhead such that the only outside light that enters the tunnel is diffuse light and the lighting system of the tunnel itself. A non wide dynamic range camera will more than likely show the sunlit objects in its field of vision very well. However, the entrance to the cavern will more than likely be depicted as a nice black spot with the inability to see hardly anywhere inside the tunnel. This is when you need a good quality wide dynamic range camera. This camera has special circuitry to provide a clear image of parts of the field of view that are well lit by the sun as well as the entrance to the cave. No black spots here! Remember there are basically two type of cameras when talking about wide dynamic range. Most cameras regardless of their other features have a wide dynamic range setting that you can use to adjust the camera. Depending on the circumstance these cameras may work fine for your application. On the other hand, there are also cameras that specialize as wide dynamic range cameras. 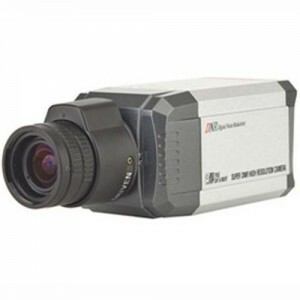 These cameras are designed to specifically resolve the light range problems. Therefore, in our example above, the tunnel entrance to the cavern would not appear as a large black spot but rather as a typical image as if the sun had moved and was now shining directly in the entrance. How is this possible? Let’s take a quick look at how these cameras operate, then we’ll describe exactly how their wide dynamic range feature works. A digital camera has something called a field of view. This is the area that is “seen and captured” by the camera. The lens on the camera focuses this entire field of view onto a sensor chip. These sensor chips are commonly 1/4 or 1/3 inches square but in some cameras they may be as large as an inch. There are two different sensors, each going about converting the light image into an electronic image in a different manner yet both yielding exactly the same results, an electronic video image. You’ve probably heard or seen mention of these sensors. One is the Charged Coupled Device or CCD and the other is the Complementary Metal Oxide Semiconductor or CMOS. When light strikes these chips they emit a very small electrical impulse that can be detected and measured and by combining all of them together, yield an electronic video image. The electrical impulses pass through several different Integrated Circuit (IC) chips that enhance the picture that is seen. Ironically enough, everything that is done pertaining to the video image is analog until the data passes through the final IC chip which is called an analog-to-digital processor. Just before this circuit and directly after gathering the data from the sensor chips is the Digital Signal Processor or DSP. The quality of the DSP most certainly affects the quality of the video image produced. 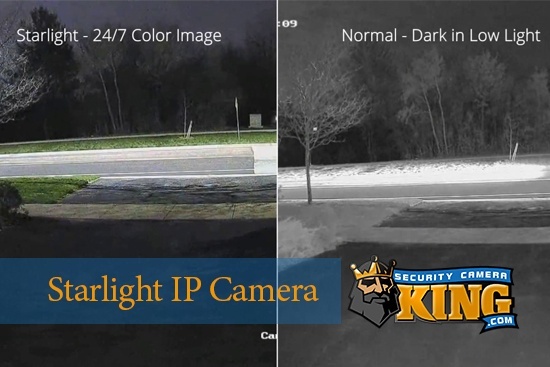 The DSP is also where the wide dynamic range camera performs any necessary enhancements (for example our cavern example above) that makes black or white outs appear as a normal image. Here’s how the wide dynamic range problem is solved. A wide dynamic range camera will take two images of a scene for every frame of video. The first image is taken to optimize the camera’s ability to see dimly lit areas and the second image is adjusted to accommodate the brighter lit areas. Both of these images are sent directly to the DSP where they are combined together by the DSP to produce and image that can be seen and recorded clearly. Since some lighting conditions cannot be changed, the wide dynamic range camera can compensate for the situation and provide you with excellent quality images without lighting disturbances. If you have any additional question about wide dynamic range, contact one of our security experts. We love to help!